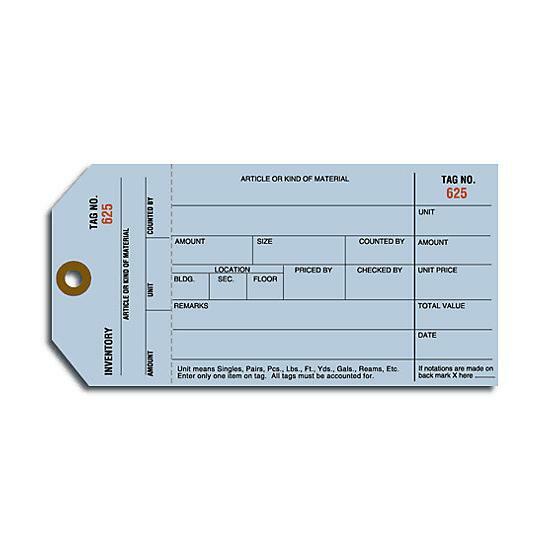 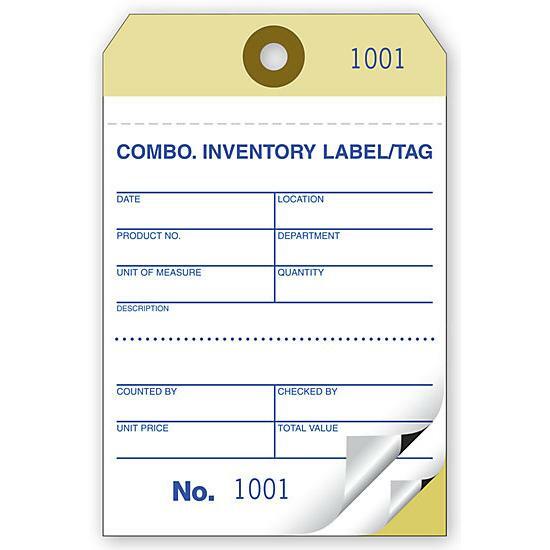 Size: 3 1/8 x 4 3/4"
Make inventory a snap with this pre-formatted tag! 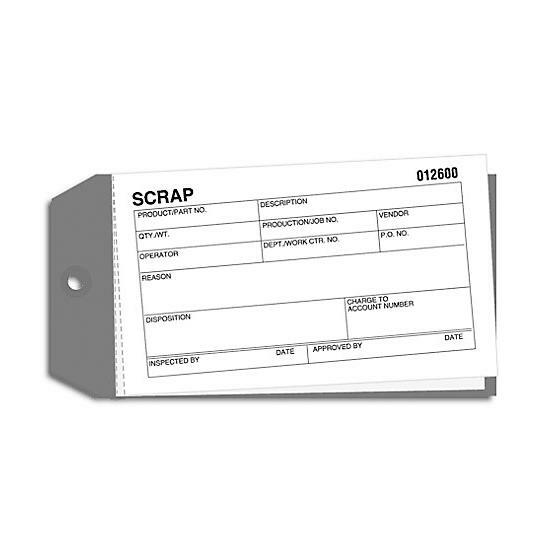 Secure back. 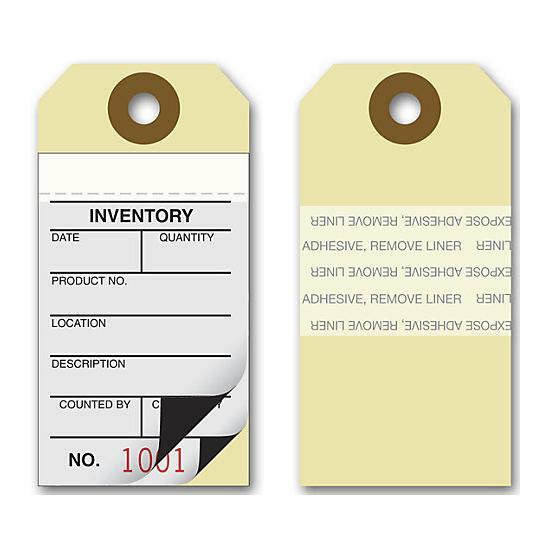 Adhesive strips affixed to back.